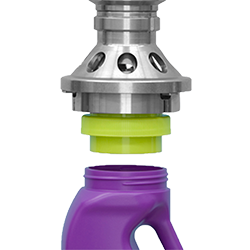 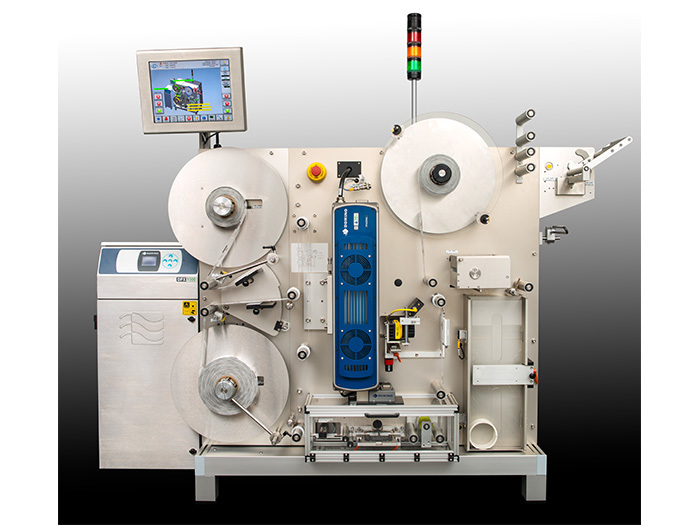 Weiler Labeling Systems' (WLS) pressure-sensitive labelers label containers vertically or horizontally, while incorporating all major code printing and vision inspection brands. 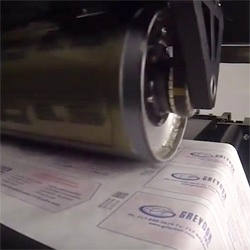 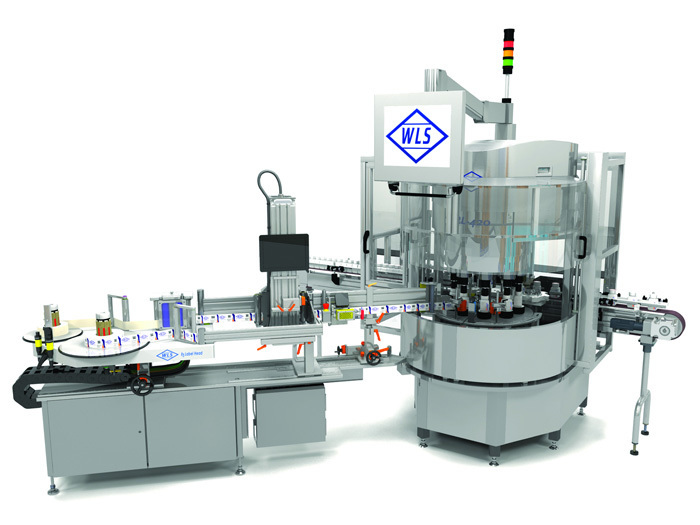 Weiler Labeling Systems (WLS) offers a variety of integrated label applicators and label handling options, including the integration of all major code printing and vision inspection brands. 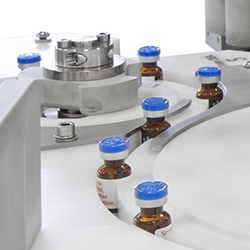 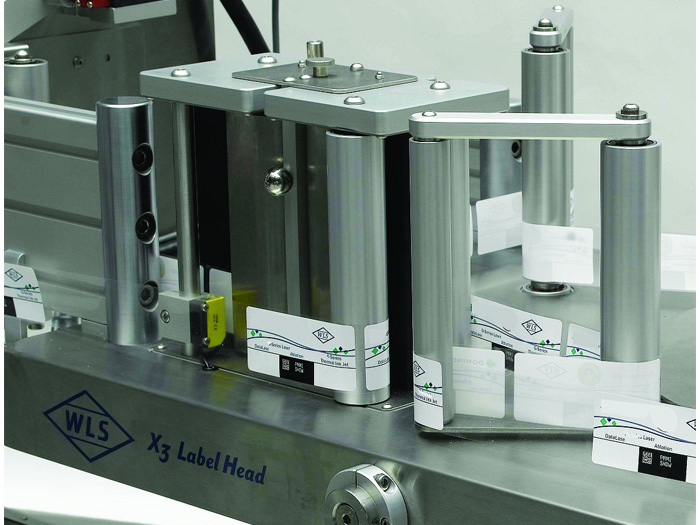 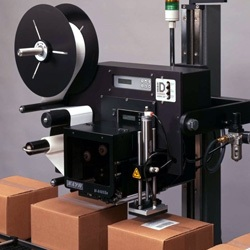 Weiler Labeling Systems' (WLS) SPS-Series print stands allow for the serialization upgrade of existing labelers with minimal down time or re-validation, or for stand-alone utilization.